Hmm, on latest 1.7.10 version it doesn't seem to play custom sounds. 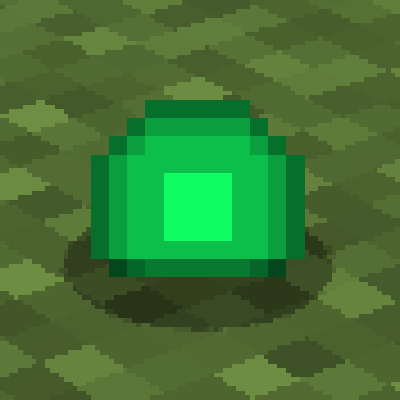 I even made a simple resource pack and it only plays the sound if I name it like a minecraft sound, for example "orb.ogg". Any ideas why? Can you make the mod have a decent description (for config file), and a way to actually make it work, i mean you can use .boing and .pickup and entitiy sounds and all that, but who would want to use those!? it should have a default soundeffect like the exp orb sound in the mod file, so people can actually replace it to whatever they want. Other than that nice idea, but its just not done imo. Sorry if this is somewhere else, but can I use this in my modpack? Is it possible to make this play a different noise when it crashes? Lol no. This is to tell you when the game loads, not when the game *unexpectedly* crashes. Should be done as an external mini-program that will play the sound whenever it detects a Minecraft crash. make it say Hugh mungus what? iChun can people use this is modpacks? can you make the sound customization more user-friendly? hey ichun is there a new version coming for 1.8.8 or 1.8.9? so, I can now have intro music. nice. One of the useless mod i've ever seen. I take it you don't multitask.